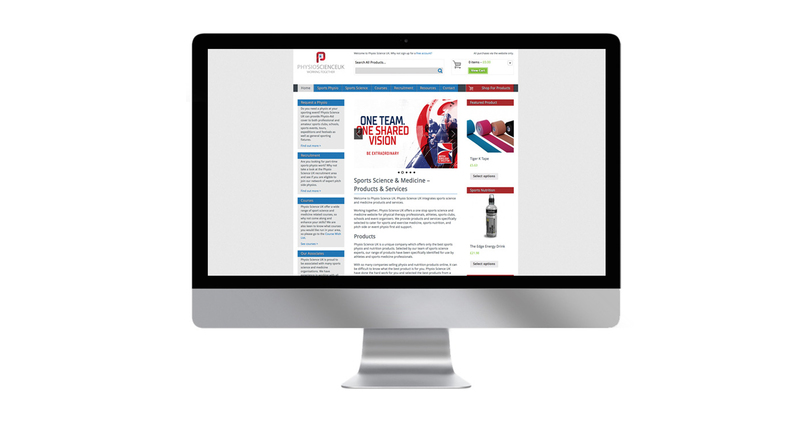 MARSH were asked to create an online shop and recruitment site for PhysioscienceUK. The site had to balance the 2 sides of the business, colour coding based on the logo was used to achieve this. There is a built in search engine to help find products easier as well as a safe online payment system.